Atlas Granite Company specializes in custom granite for your home or business. Custom granite adds style, beauty, and lasting value to any home. Granite has become the countertop of choice for today’s stylish living. Available in many different colors and styles, custom granite can be matched with any decor. Whether you are remodeling or working on new construction, granite countertops will make a beautiful addition and increase the resale value of your home. Atlas Granite can provide custom granite for your every need, including kitchen countertops, bathroom vanities, fireplace surrounds, conference tables and other custom designs. Our residential projects range from one-bedroom condominiums to large estates. Our commercial projects including banks, hotels and restaurants. 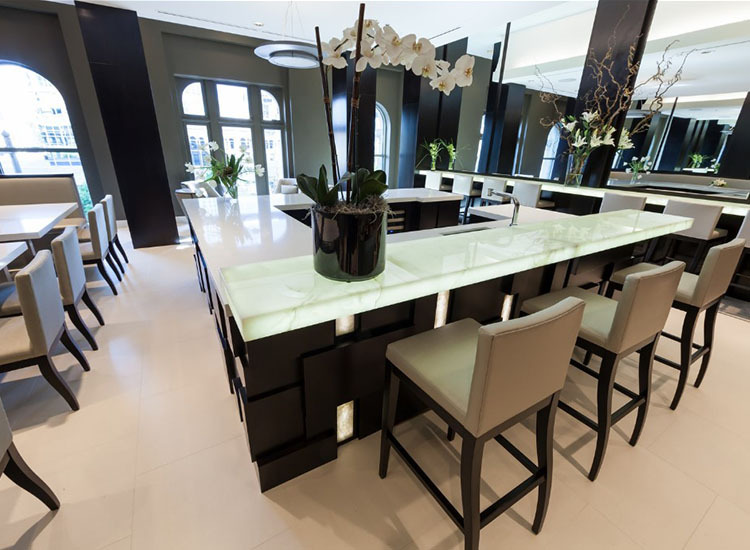 We work with our customers to design, fabricate and install the perfect piece of natural stone. No project is too large or too small. We treat all projects with the utmost care. Atlas Granite’s main philosophy is that you always work with an owner. Our main goal is to get the job done quickly, at the best price, and with the highest degree of quality, resulting in the maximum level of customer satisfaction. 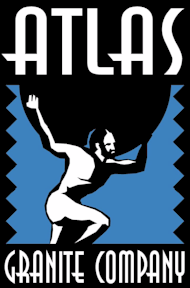 Atlas is a licensed and insured general contractor, which enables us to handle any of your construction needs. 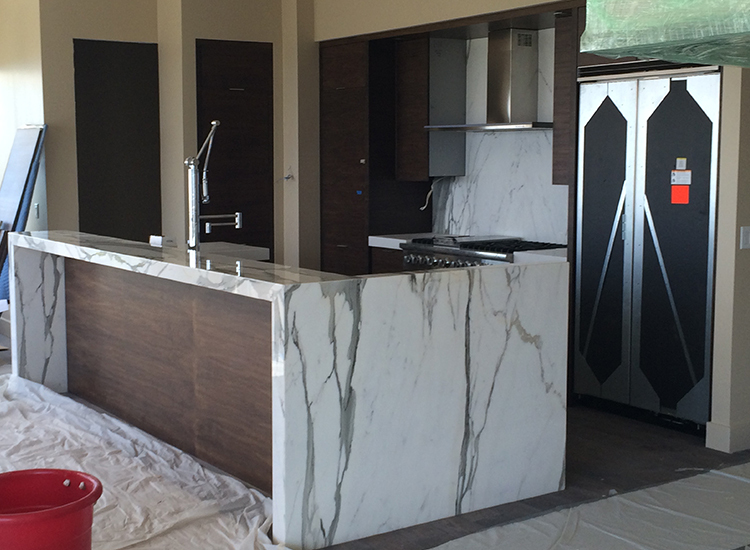 Atlas Granite Company has over 30 years combined fabrication and installation experience. When you want it done right, on time, and for an excellent price, give Atlas Granite a call. Whether you are remodeling or working on new construction, granite countertops will make a beautiful addition and increase the resale value of your home. 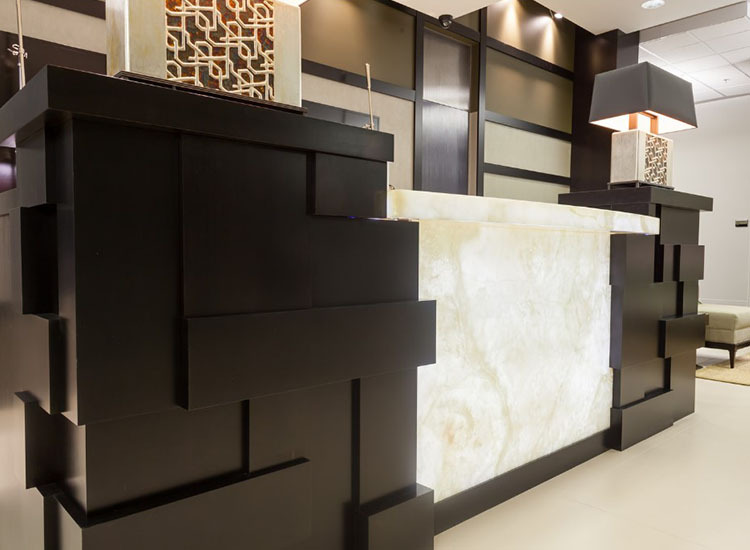 Atlas Granite can provide custom granite for your every need, including kitchen countertops, bathroom vanities, fireplace surrounds, conference tables and other custom designs.